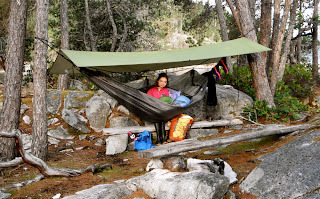 ExpedLife: Exped tents, tarps, and hammocks combine to make a comfy camp! 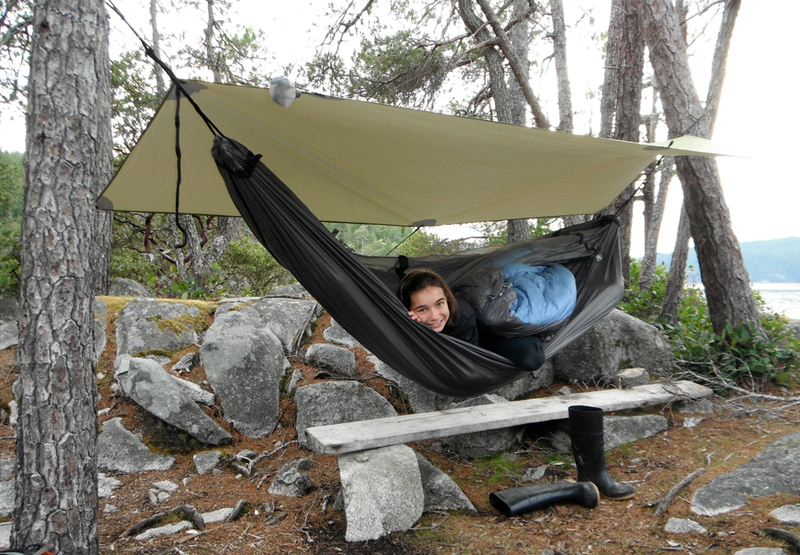 Exped tents, tarps, and hammocks combine to make a comfy camp! Hammocks, tents, and tarps co-exist seamlessly on paddling trips. 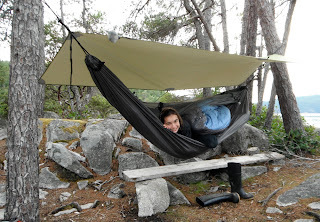 There's room for them all and everyone can find their comfort zone. 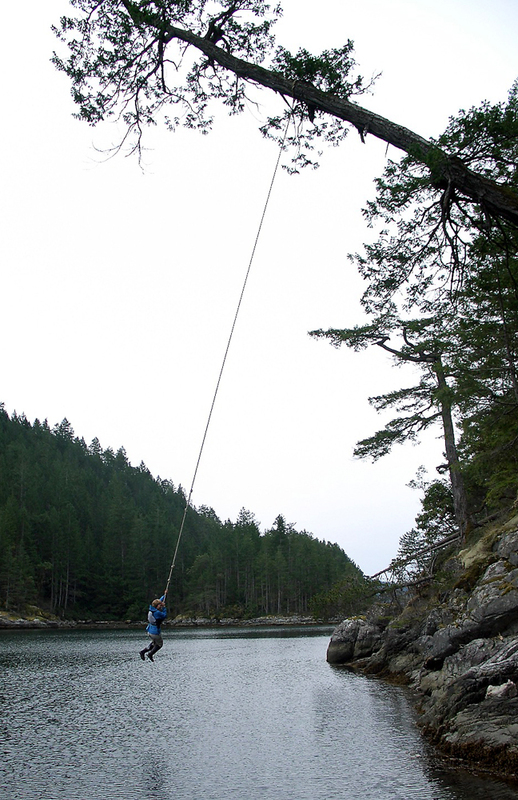 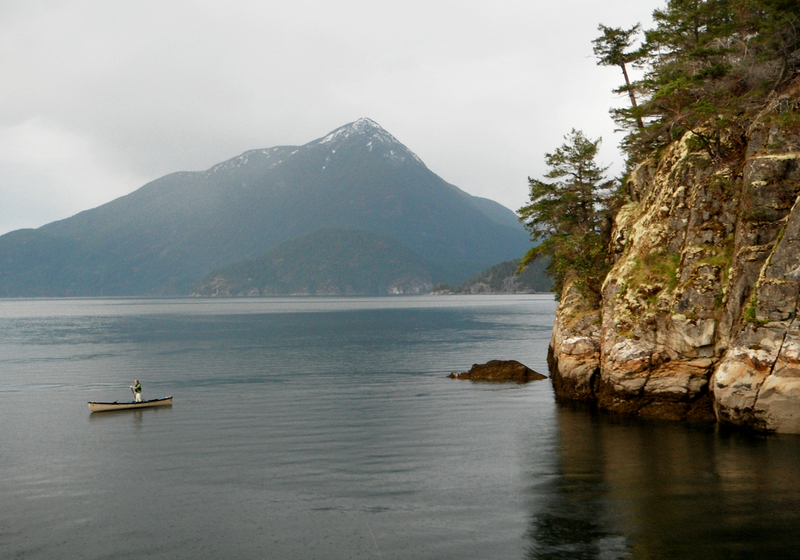 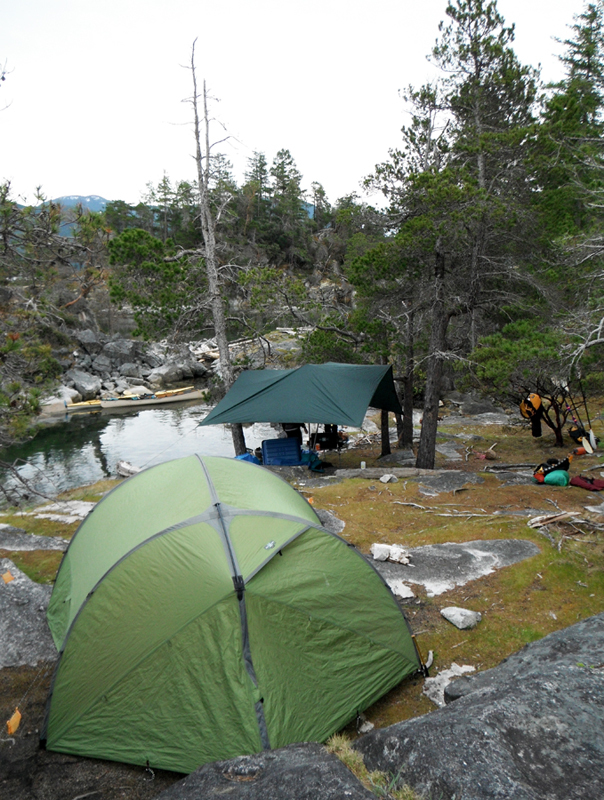 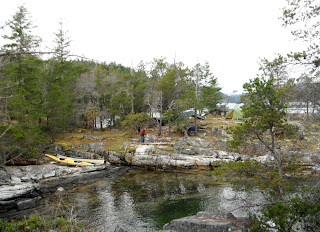 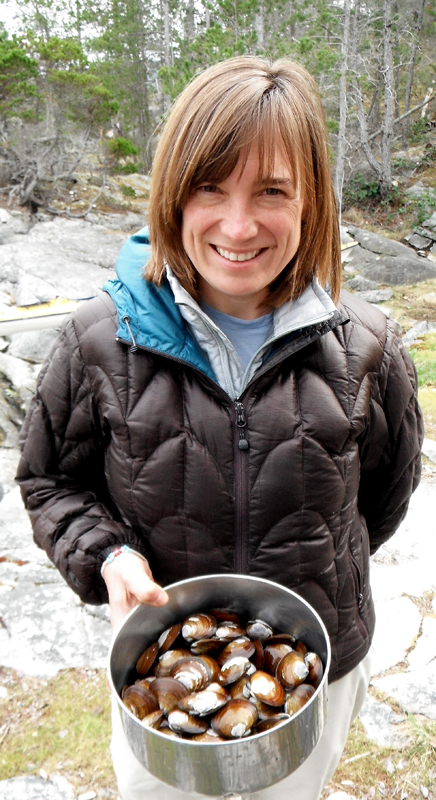 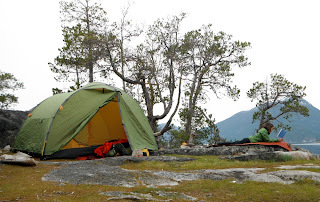 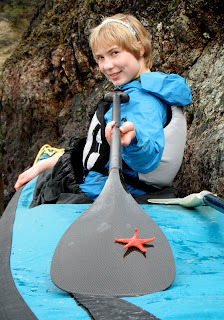 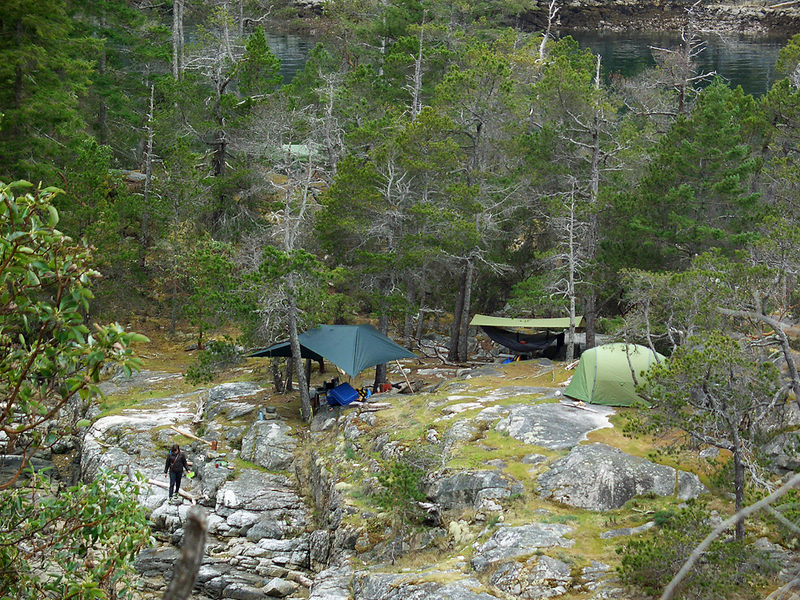 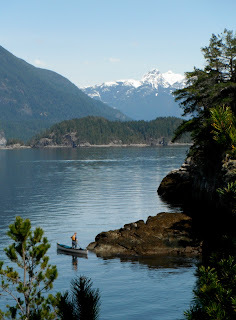 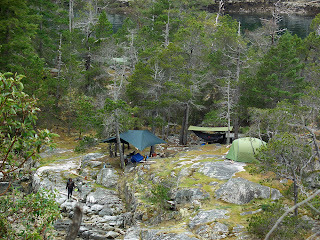 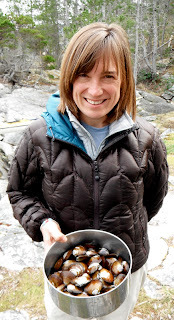 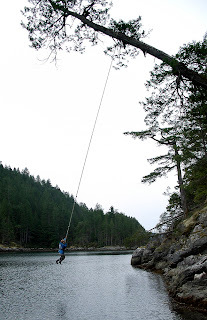 On a recent outing in Desolation Sound, part of the Exped crew set up camp in paradise.